This is an uncommon endemic. It measures about 6". 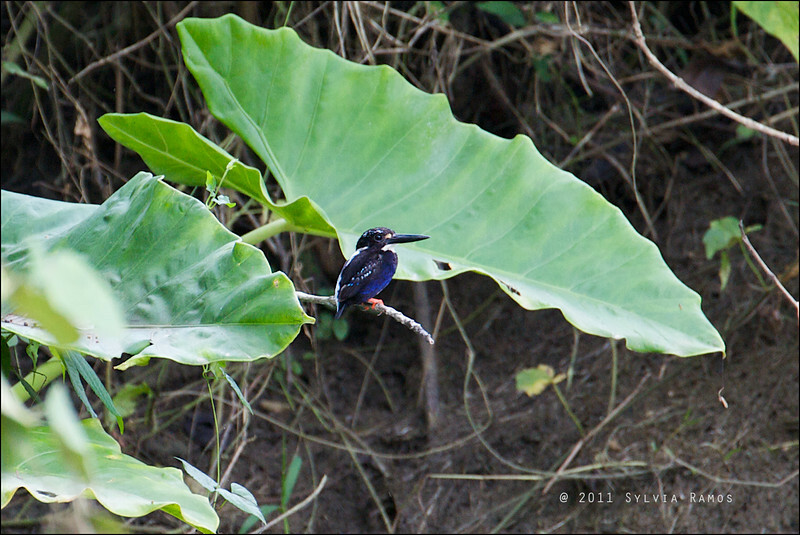 Our guide Ryan brought us to this stream where the Silvery Kingfisher is usually found. After a short walk, we saw it! It flew away when we tried to get a bit closer to it.